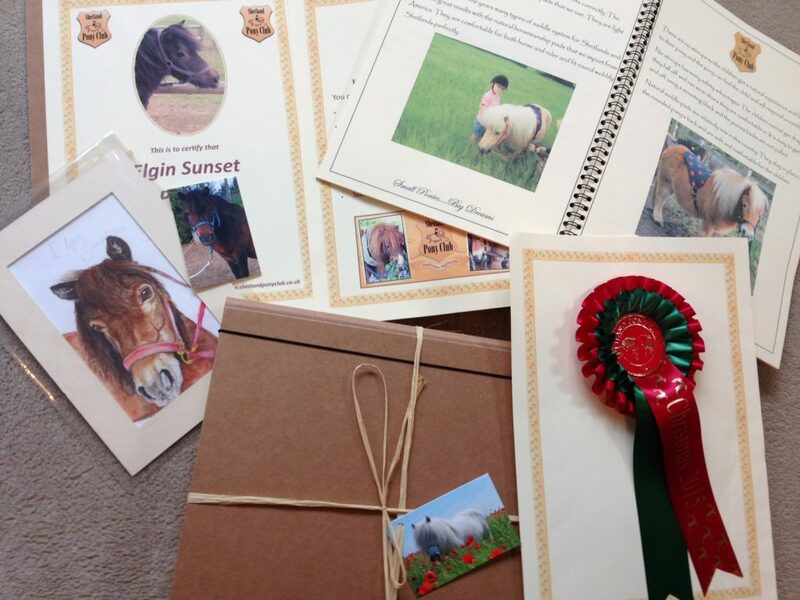 You can experience a pony of your own, the easy way, with Pony Share Membership. 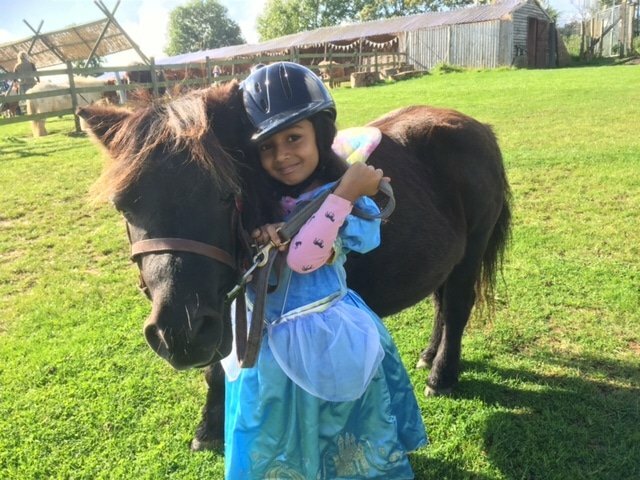 Learn to ride, build a bond with your pony, come regularly and enjoy pony fun in the countryside. 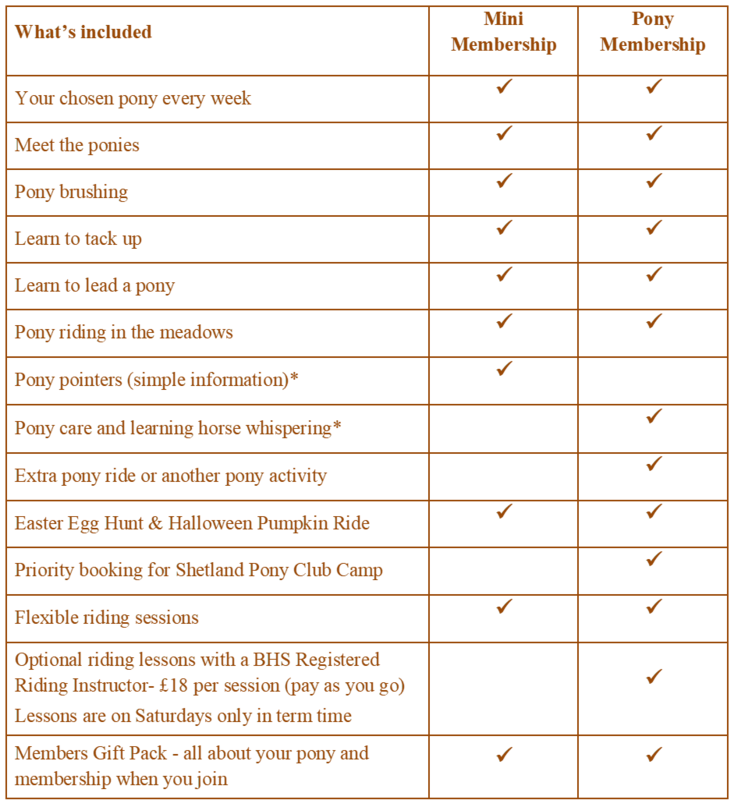 You can now join the waiting list for ponies in 2019. To express an interest email us at: info@shetlandponyclub.co.uk or call the office on 07734 950309. Watch the video to find out more (this is about Pony Membership from age 4 years). – we will help you choose from our 18 well trained ponies. Then enjoy the same pony every week to make friends with. 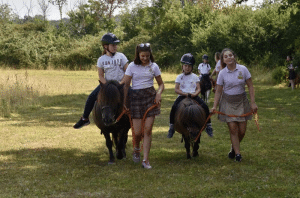 *Mini Members learn simple age appropriate “pony pointers” whilst Pony Members learn pony care, grooming, tacking up, safety, leading, tack cleaning, paddock care and horse whispering. Which pony will I have? What if I can’t come? 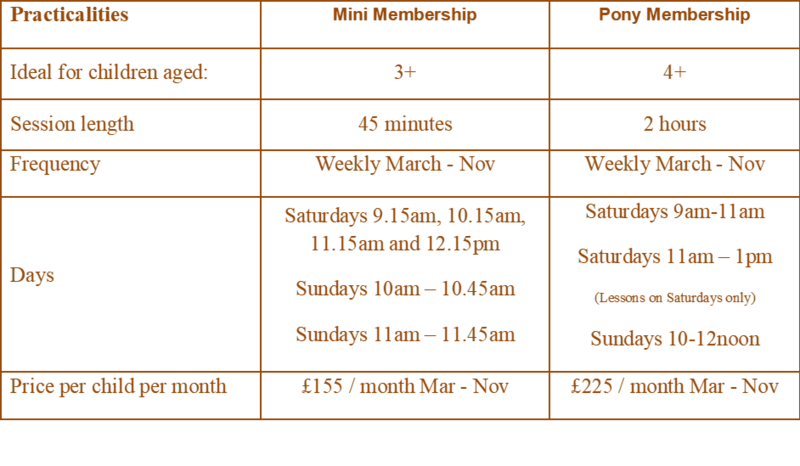 You can pay the first month by calling the office on 07734 950 309. We will set up a direct debit with you after that. Don’t worry, you can cancel your direct debit at any time. 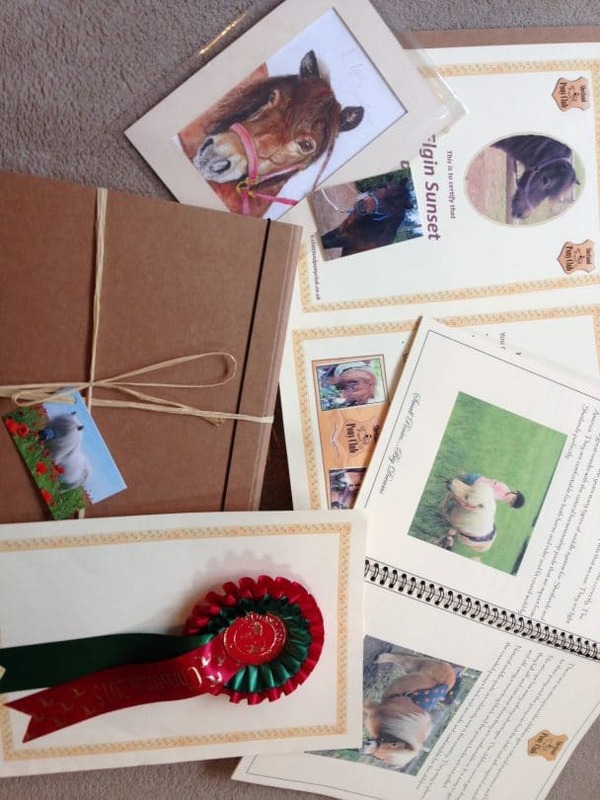 We will send our lovely welcome pack to you or direct to the lucky recipient!